The Golden Door Australia (TGD), Australia's leading health retreat and spa operator, manages the Group's health retreat, spas and wellness businesses in Hunter Valley. TGD offers all-inclusive health and wellness programs aimed at helping people improve their overall health and well-being through activities, educational seminars and individual coaching sessions. 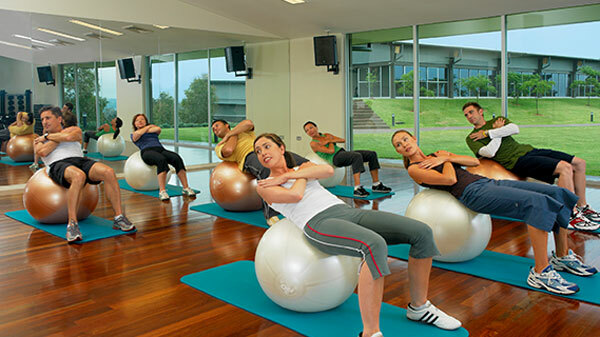 Its wellness programmes include the use of world-class retreat facilities such as tennis and basketball courts, indoor pools, activity studios, gymnasium, health club and day spas. TGD also caters to a growing "Corporate Wellness" segment, which aims to inspire holistic well-being and long-term changes in employees' lifestyle behaviour. As the ideal destination for rejuvenation and relaxation, TGD's health retreat and spa businesses won several accolades, including 'Australasia's Leading Spa Resort' - 13th World Travel Awards. For more information, please visit www.goldendoor.com.au.